The French group has egg on its face after the UK software-maker snubbed a merger bid for the second time. Schneider’s decision to use a similarly over-complex deal structure hints at why. Given an Aveva tie-up still makes strategic sense, an all-cash offer is the way to go. Aveva Group Plc on June 15 said preliminary deal talks with Schneider Electric had ended, without giving reasons for the termination. At 1020 BST Aveva’s shares were down 12.7 percent to 1,619 pence. 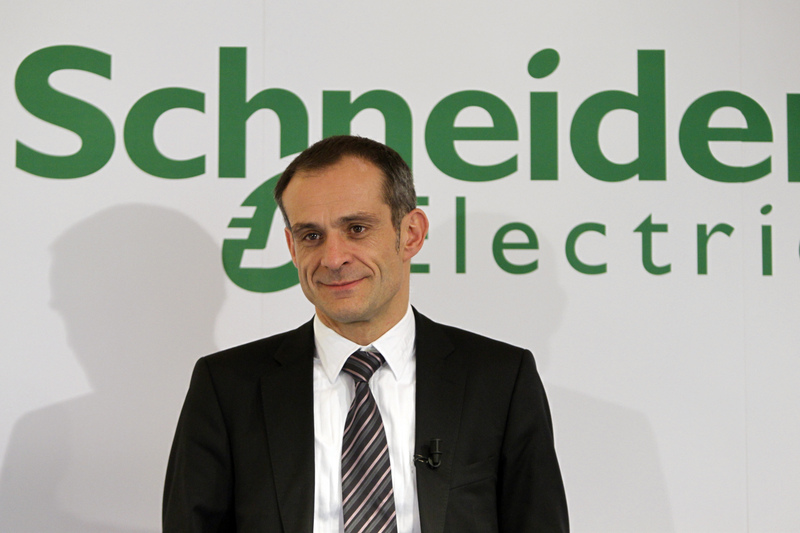 Schneider Electric was up 3.49 percent at 54.55 euros. Aveva said on June 13 that it received a revised, conditional proposal from Schneider Electric, six months after the French company pulled out of a deal to buy a majority of the company. In July 2015 Aveva had agreed to a deal under which Schneider was to pay 550 million pounds ($779 million) for new shares in the British company. But the companies called off the transaction by mutual consent in December, saying the combination would have been too risky due to the complex structure of the deal.